It is crucial to spend as much time with your family as possible. Through constructive activities, you can reinvigorate stale relationships and forge incredible bonds with your children; the sort of bonds you never knew could possibly exist. However, even though there are good intentions in the core of the idea, family holidays can turn into small slices of hell filled with arguments, whining and bad atmosphere. If you want to avoid this, read on for some basic tips on creating an amazing family holiday experience. 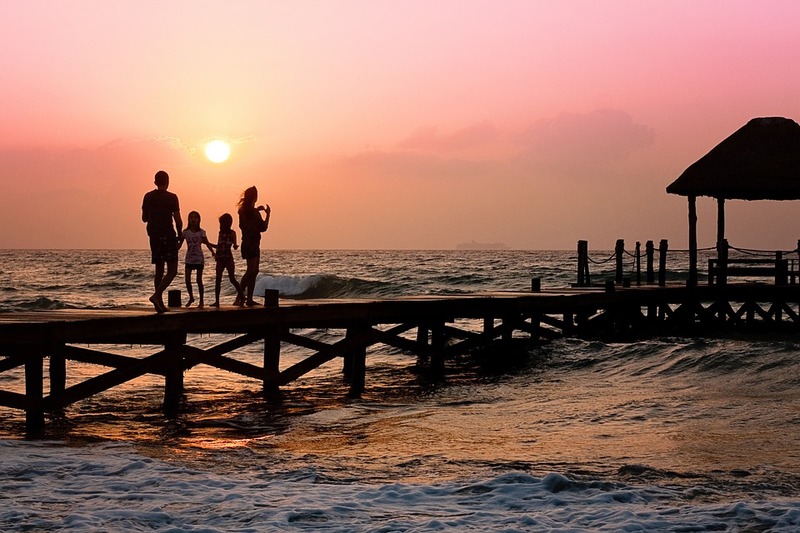 First of all, in order to create an amazing family holiday, you need to reserve time for preparation. This means you should sit down with your spouse and/or other adults in the household and think carefully about where you should go. Be picky about your destination. The number of locations that are family-friendly is numerous, but only some of the agencies offer appropriate package deals that focus on families with children. Additionally, not every destination will have all the amenities and features you need for your children, no matter what age they are. The second stage of planning concerns a crucial issue that many people underestimate – packing. Now, this activity can be long and arduous but it is absolutely crucial to start as soon as you choose the destination in order to avoid clutter and make sure you’ve packed all the necessary items. 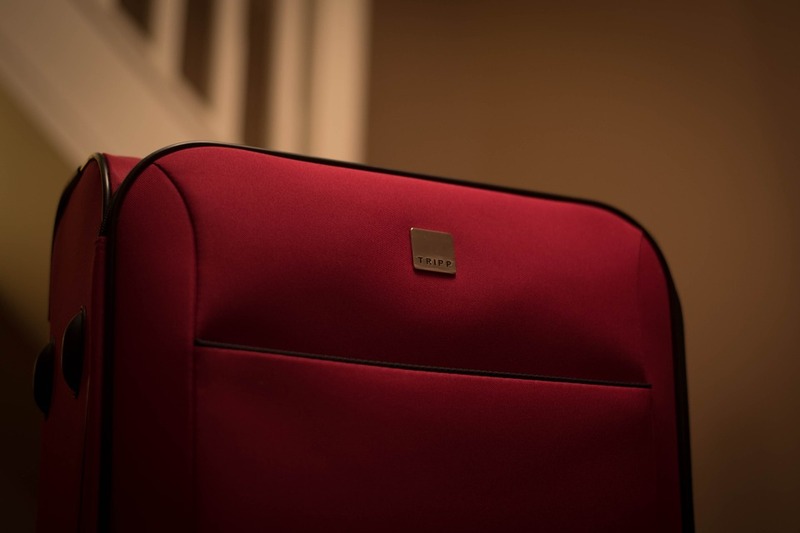 It might come as a surprise to some of you, but 45% of working-class people with children forget crucial items during packing, which is something that can ruin the entire holiday. Start preparing at least several months before the trip – check if you have enough bags or if you need to go shopping for high-quality bathing suits, reliable mountain bike shoes, and other equipment. Begin packing at least two weeks before the trip. When you choose a destination, make sure you choose one with a variety of activities in its vicinity. The key thing is to keep your children occupied with fun, recreational activities. This will give you a few moments of peace. Every day, you will be able to clock in a few hours of alone time when you can relax to the fullest. However, on the other hand, in order to properly bond with your children, you will also need to participate in most of those activities and keep them engaged. This might sound like a chore during the time when you should kick back, but everyone will have lots of fun if you find an activity that the entire family can enjoy. Take a chance and release your inner child. Even though it’s smart to schedule everything in advance and organize a holiday full of activities, leaving a bit elbow room here and there can really help your family holiday breathe. Otherwise, you might miss an amazing chance to enjoy a refreshing change of pace, an impromptu dinner or a picnic. Additionally, both you and your family might experience fatigue if you try to hit every beat on the list of things you can do. A bit of spontaneity is a good option, as well as a bit of space. This brings us to the following tip. Every family member will need at least a bit of time to decompress and have some alone time. Throwing a lot of activities in the way of your children to keep them occupied is a solution most parents opt for to create some coveted alone time for themselves, but this is not always the best option. Even your children need some alone time to gather their thoughts and calm their nerves. Encourage them to spend at least an hour alone doing something they enjoy – reading a book, playing a videogame in their room or having a walk by themselves on the beach. You need to be absolutely certain you have done everything you possibly can to provide an amazing holiday experience for your entire family. Sometimes, things simply won’t go your way, but if you employ the tips mentioned above, it’s highly unlikely the holiday will turn out to be a bust. In fact, if you play your cards right, your entire family will have a blast.